Koo's A Big Boy Now? Theirs is one of the best stories among a multitude of good ones in the Australian craft beer revolution: a bunch of mates who liked good beer and spent every spare moment over several years pulling in favours from friends and family to build a tiny brewery in a backyard shed. The Kooinda tale encapsulated much of what’s best about the microbrewing scene; that their first (and so far only) beer was such a full-flavoured beast of an American Pale Ale was just a bonus. And now, after a year and a half spent brewing double batches in the shed one Saturday, bottling the next and asking permission from understanding wives and kids to do deliveries every Thursday night, they’ve moved to bigger premises. 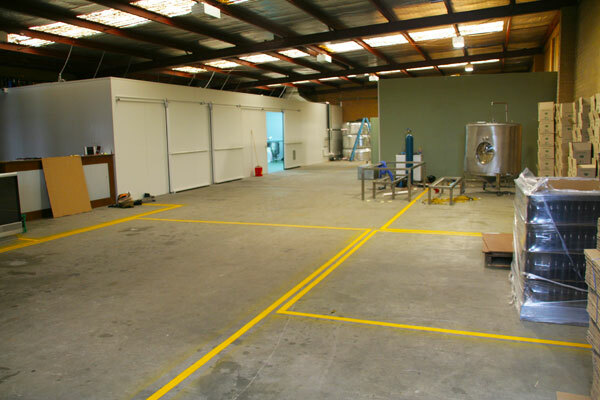 Still in Melbourne’s northern suburbs, the Kooinda crew has taken ownership of a warehouse unit and upgraded to a bigger, better brewery. With four Italian-built, 1,000l tanks lining one wall and space for many more, they’re “stoked” and hard at work pumping out Pale again. For those who care about such things, they’ve designed their own automated fermentation control system to ensure the beer stays at a constant temperature while the yeast is doing what it does when they’re not there to keep an eye on it. 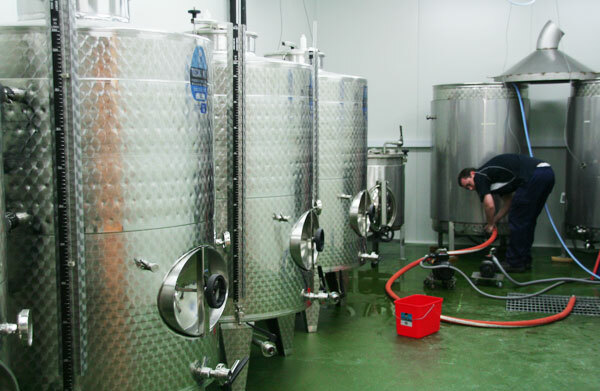 This involves jackets for the tanks, multiple pipes coming from a 5,000l liquor tank and (OK, if you’re really interested, ask the boys themselves as Crafty’s not so good on the technical side…). What you really need to know is that there’s going to be lots of lovely Kooi Pale rolling out the roller doors soon and, at some point, that mythical second beer will become reality. Want to know what it’s going to be? So do we. Bastards are still remaining tight-lipped. Anyone wanting to get hold of some of their shiny new beer can get hold of them through their shiny new website.